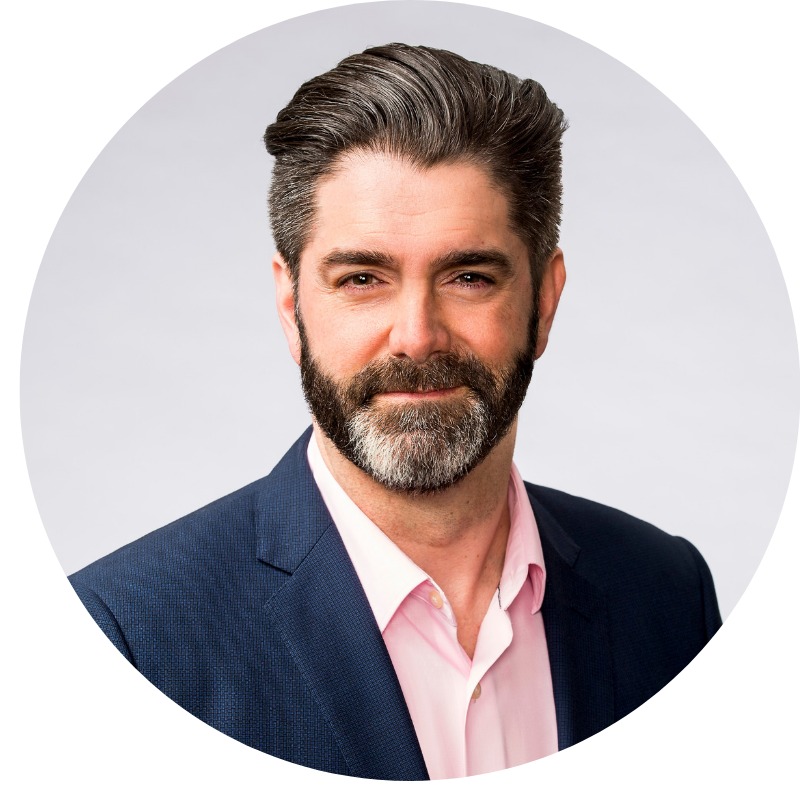 Paul Ryan is Director, Growth & Transition Capital in the BDC Halifax office, where he supports clients across Nova Scotia. Paul has more than 15 years of experience in retail and commercial banking. His career also saw him take up various opportunities in entrepreneurship and technology companies. He has also been active for various volunteer organizations in the Halifax region. This unique profile has given Paul an uncanny ability to establish and maintain trusted and genuine relationships with entrepreneurs.